We would like to first express our sincerest gratitude for the outpouring of love and support we have received these past few weeks. It is beyond words. Thank you all. Due to the nature of the controversy which led to the cancellation of the premiere of Jeepers Creepers 3, we would like to make it known that we had no part in the events which took place. While we are humbled, it should be made clear that we believe that it is the viewers' choice whether to to watch a Victor Salva film. 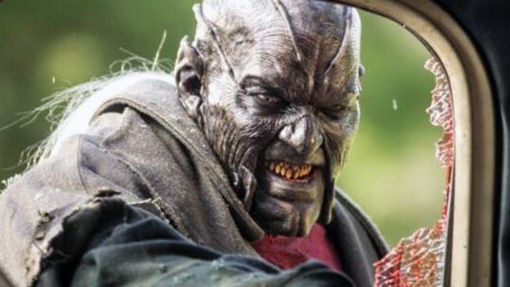 We want Jeepers Creepers fans to know that we understand their frustration. Our purpose in this isn't to stop Victor from working, only to let the truth be brought to light. No one is out for vengeance. We look forward to sharing the truth with you through our documentary The Babysitter, which will be out in 2019. How can I contact the director of this documentary? I would like to speak with him directly about something, thanks.